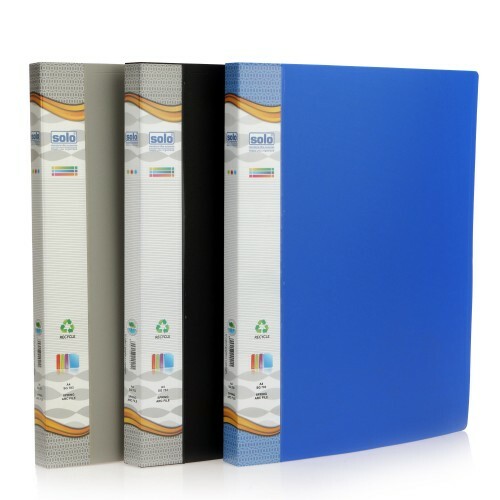 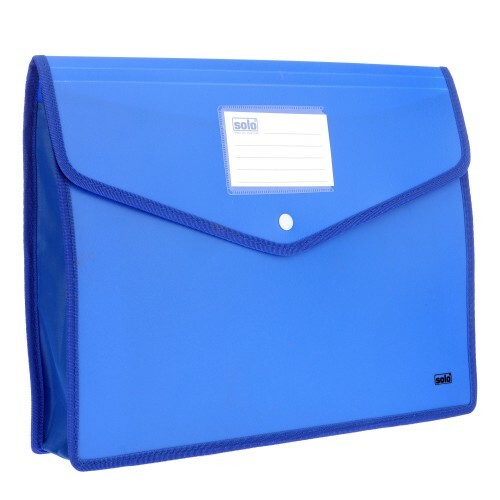 Trendsetter office accessories for senior managers & CEO's, Desktop document organiser to quickly sort & stack your reports/documents, Expands upto 10" & can hold over 1000 Sheets, Each section separator comes with index/tab pockets to give a name to a section, Multicolor index tickets included, Blend of vibrant colors, sauve looks, This document orgniser shall boost your efficiency, Landscape construction for convenience. 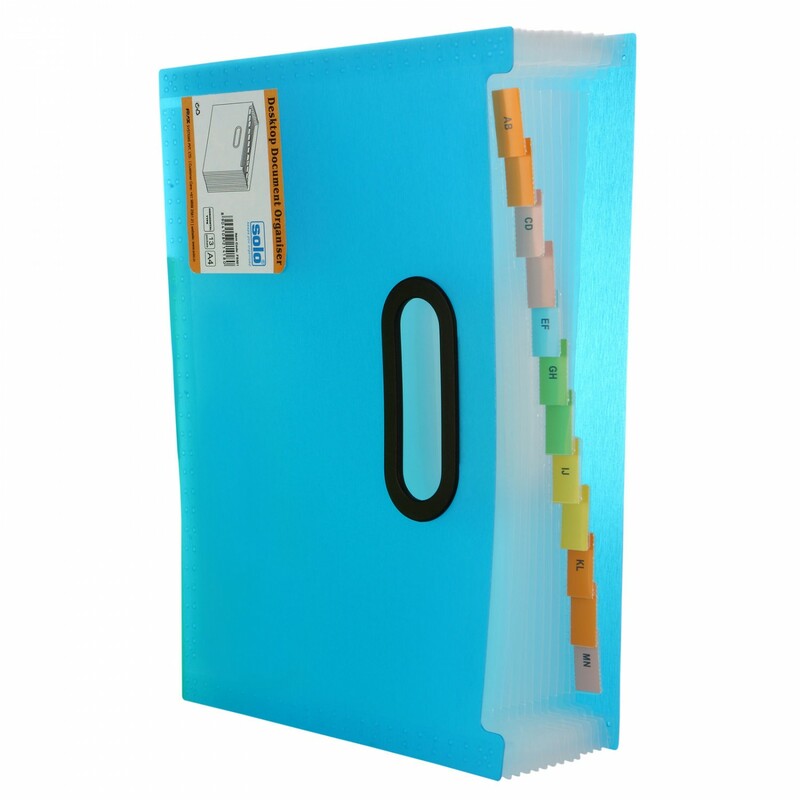 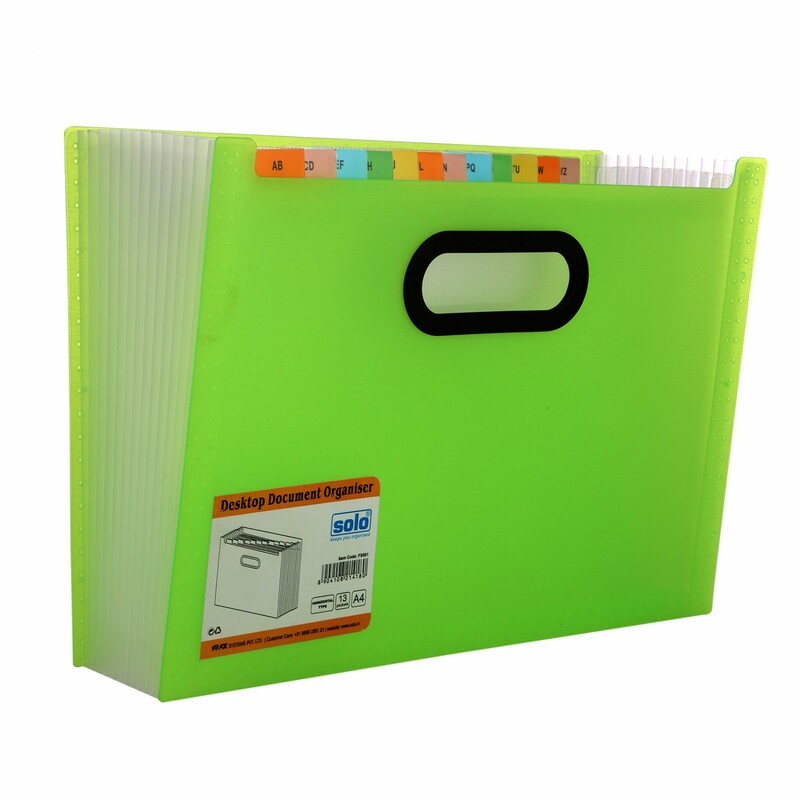 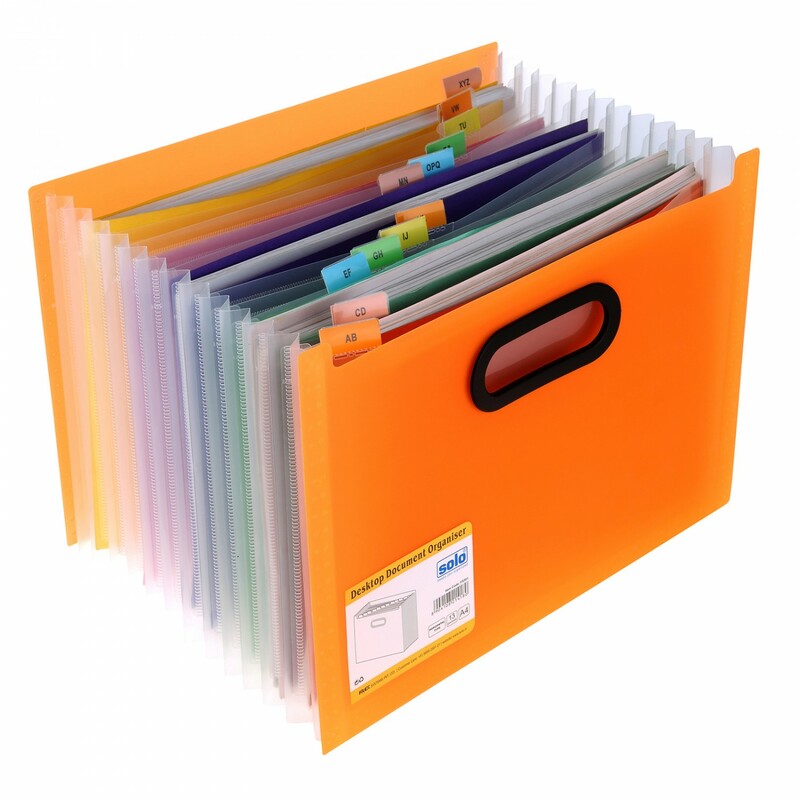 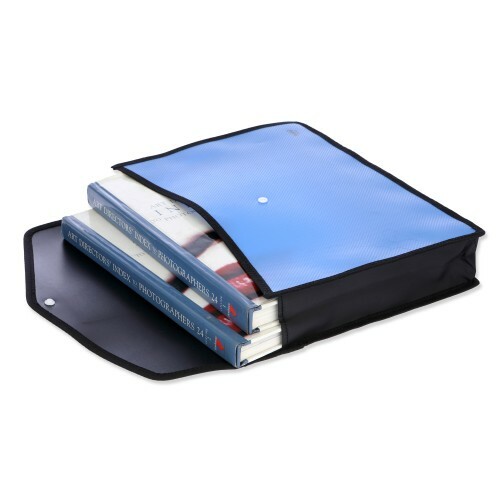 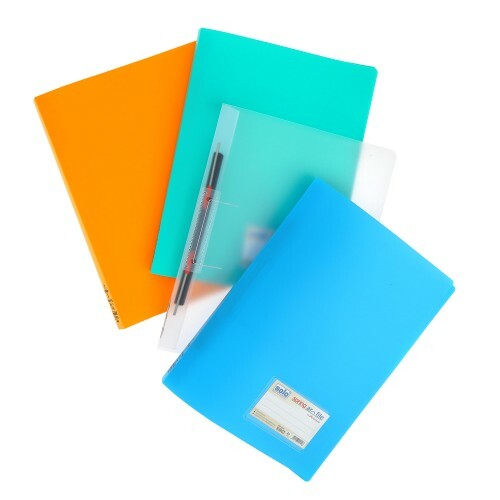 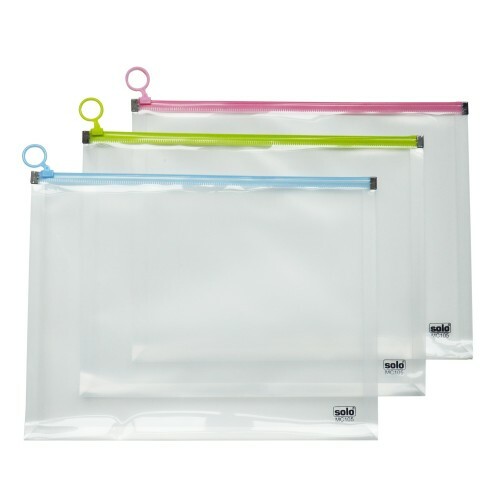 Full Bottom expanding document holder to quickly sort & stack your reports/documents. 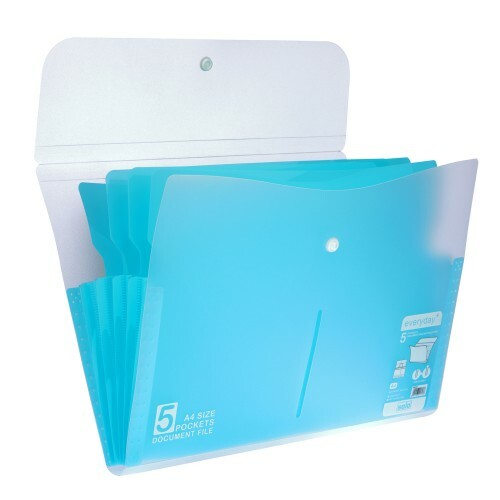 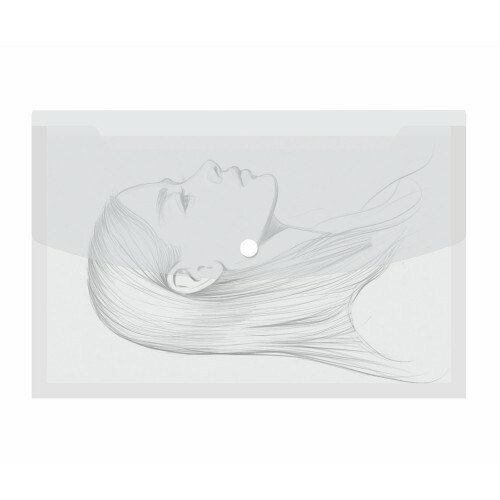 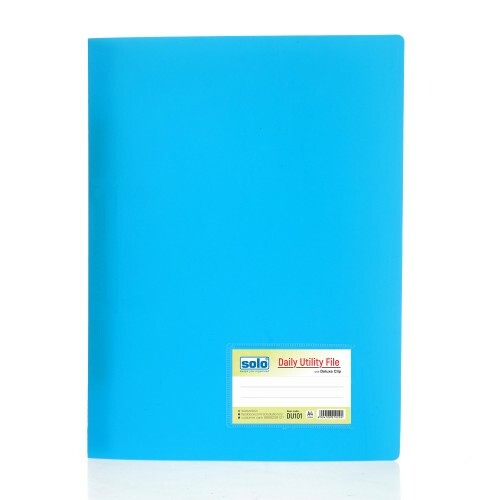 Expands upto 10" & can hold over 1000 Sheets. 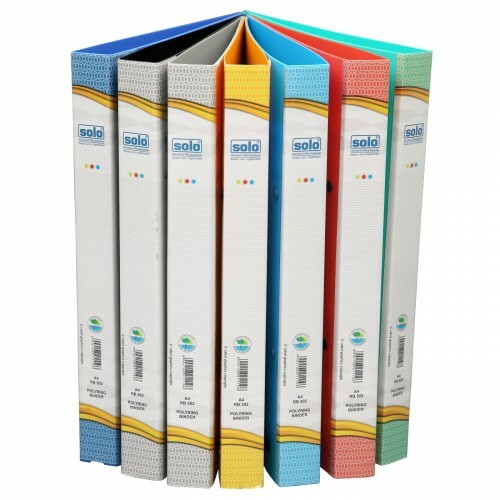 Blend of vibrant colors, suave looks this document holder shall boost your efficiency. 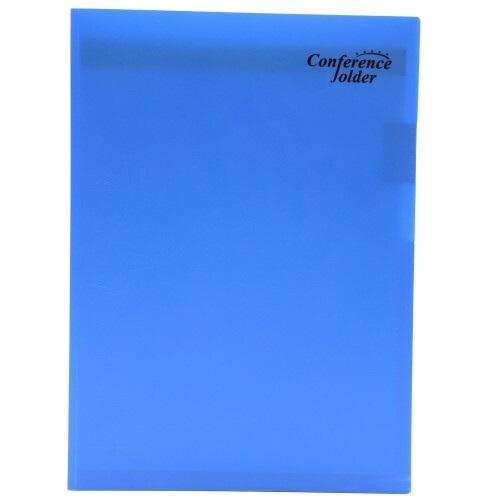 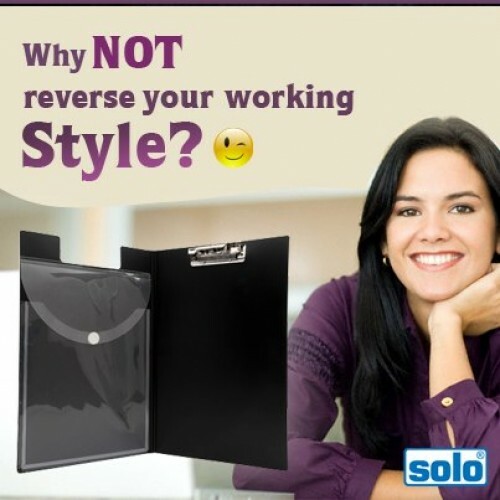 Trendsetter office accessories for senior managers & CEO's, Desktop expanding document holder to..